The Destroyer has come and the universe is ending. You have the power to save some worlds, though! 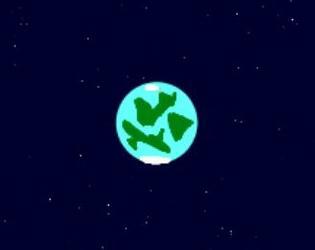 Try and save worlds and maybe the next universe will turn out better than this one did. Made for the 38th Ludum Dare competition for the theme A Small World.